Boujenane I. 2002. 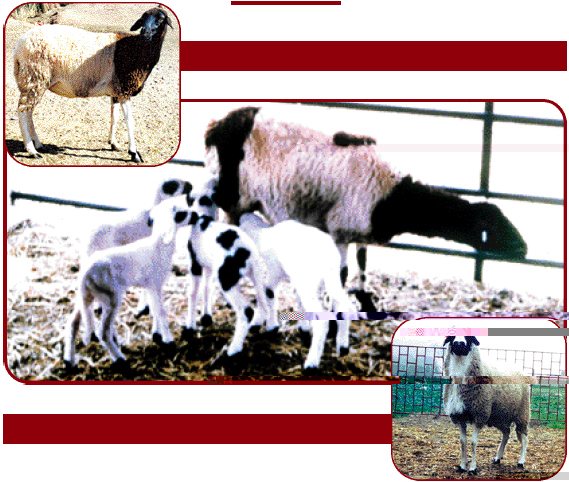 Development of the DS synthetic breed of sheep in Morocco: Ewe reproductive and lamb preweaning growth and survival. Small Ruminant Research 45 (1): 61-66.